Only a few paragraphs of Omarosa Manigault Newman's book are about Puerto Rico. 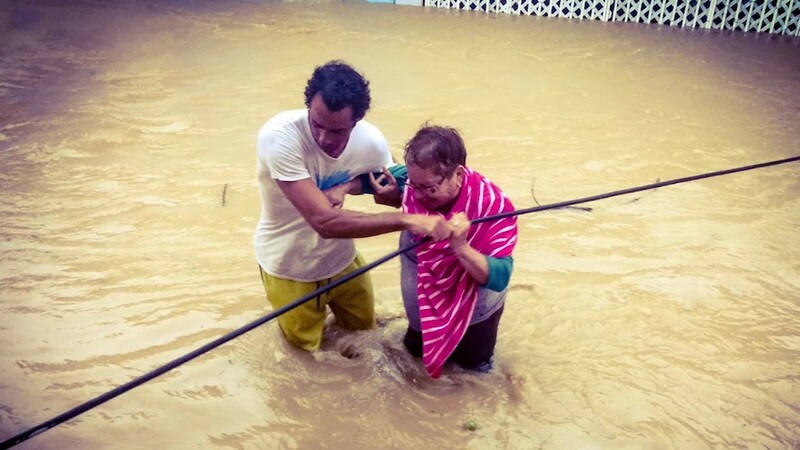 But their claims are significant: that President Donald Trump lacked empathy in Hurricane Maria's aftermath and that the President and Chief of Staff John Kelly referred to Pu . . .